Human Anatomy. 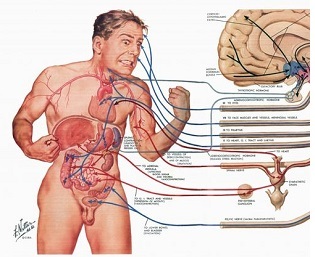 This course is essential study for an in-depth understanding of human anatomy. Lessons include surface anatomy, regional and systemic anatomy and radiographic anatomy and cytology. This course assumes a basic understanding of anatomy, and is an ideal follow on from Human Anatomy and Physiology BSC101.